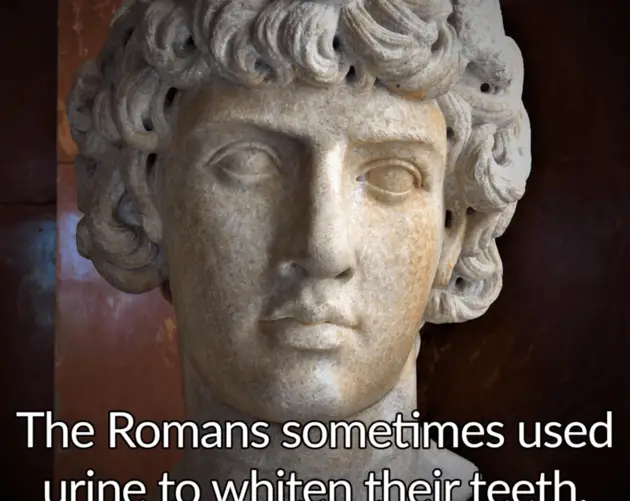 From the toothpaste made of urine to the perfume made of sweat, these Ancient Rome facts will give you a whole new way of looking at history. 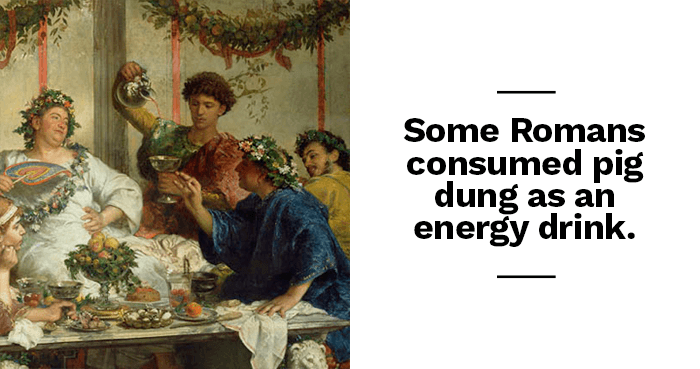 For many of us, Ancient Rome holds a special place in our imagination. 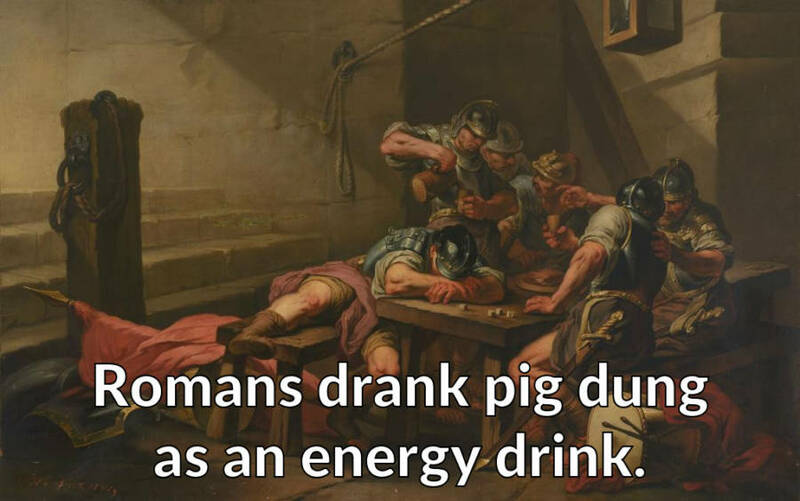 As schoolchildren, we learn all sorts of Ancient Rome facts that leave our minds brimming with visions of emperors, legionnaires, and gladiators that called this revered civilization home. There are a few details, however, that most of our teachers were too polite to mention when presenting this idealized image of Rome. 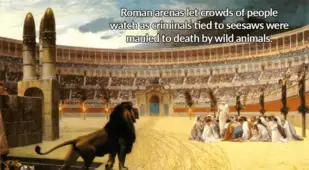 So we picture the Colosseum without the smell of blood, the legions without the sweat and mud, and the emperors without the fresh glimmer of urine on their teeth. 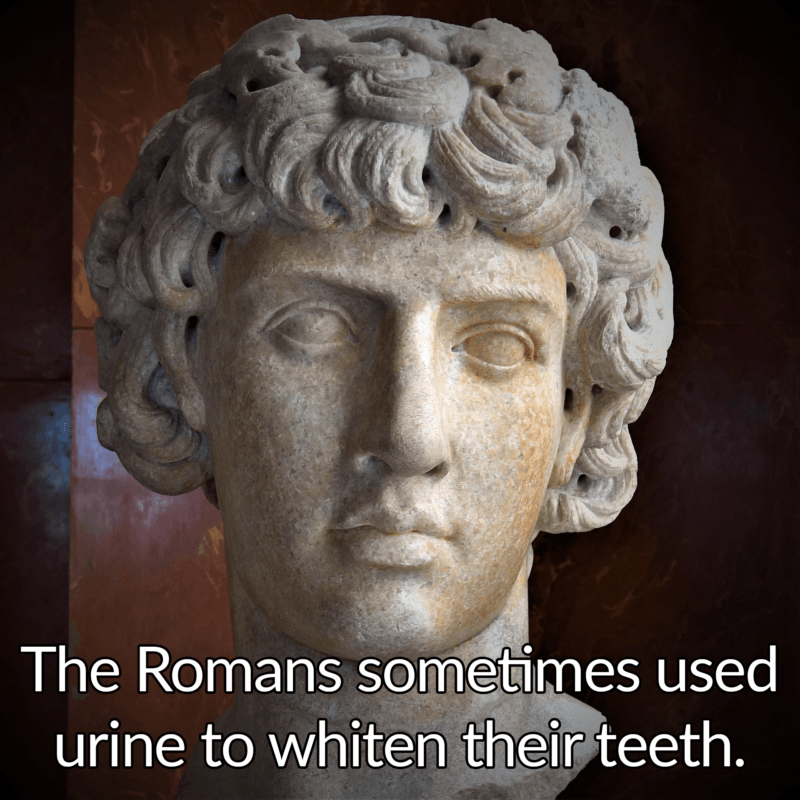 Your teacher surely never told you that last fact about Roman dental care, but that’s one of those Ancient Rome facts that really brings the history alive. 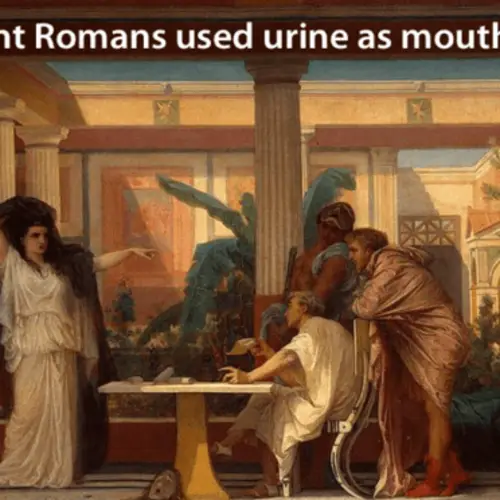 Indeed, in some parts of Ancient Rome, people kept their smiles shimmering with a daily scrubbing of urine. 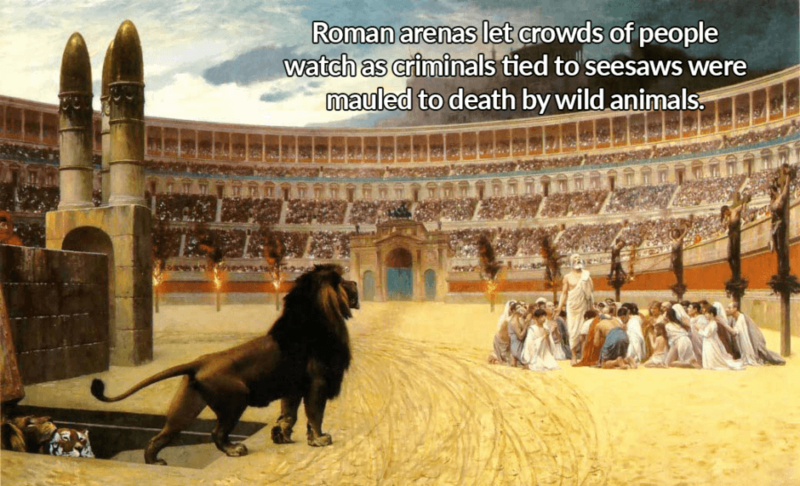 And this is just one of many Ancient Rome facts that few seem to know. 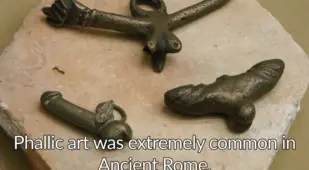 We hear story after story about gladiators and emperors, for example, but nobody ever talks about the fact that some Romans liked to wear metal-winged penises around their necks for good luck. We hear story after story about Roman wars and conquests, but we never hear about the troubles of the common people. Few know of their daily concerns, like whether the last person to use the communal poop sponge had really cleaned it properly, or whether a parasitic worm was climbing through your toilet. 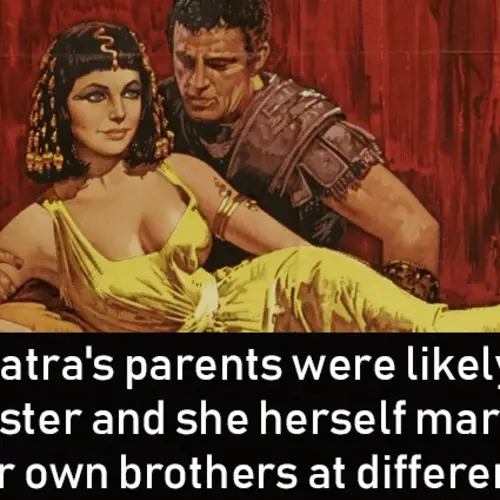 And we likewise seldom hear about the close family connections that were so important to the Romans, like the story of Emperor Carcalla, who comforted his mother when his brother died by reminding her that, if she cried, he’d kill her next. Nor do we hear much about the families that grew a little too close for comfort. 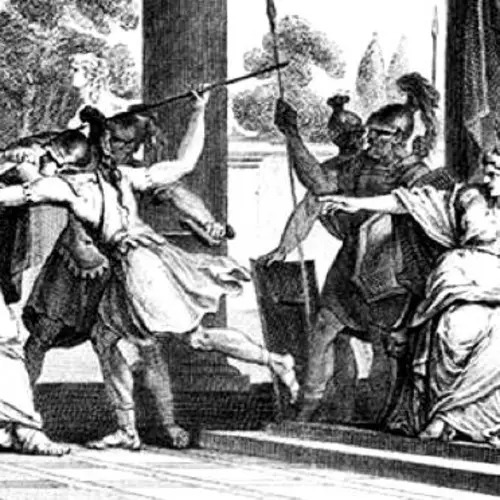 Consider the story of Emperor Claudius, whose devotion to his family ran so deep that he changed the very laws of Rome so that he could marry his niece. We might hear about Emperor Nero, but rarely do we hear the love story between him and his wife, Sabina. He loved her so dearly that, when she died, he castrated a young boy, brought him to his bedroom, and made him pretend to be his dead wife. And it’s a shame that facts like these seldom get repeated because the image of Rome we're otherwise left with is simply incomplete. As so often when happens when looking backward into history, we see Rome as a mirror of our own time. 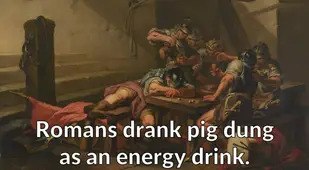 We look into history and see the people we are today, dressed up in togas and armor but otherwise more or less the same. But we first must understand just how far off that image really is. 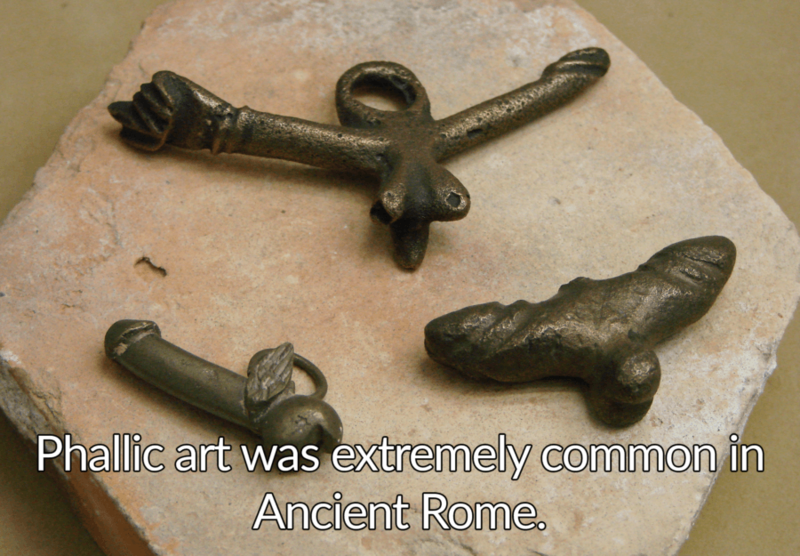 Ancient Rome was a part of the ancient world. It was a different country in a different time and a different place. They had their own unique sets of beliefs and ideas. They lived completely different lives from our own and saw the world in completely different ways — more different than you likely ever expected. 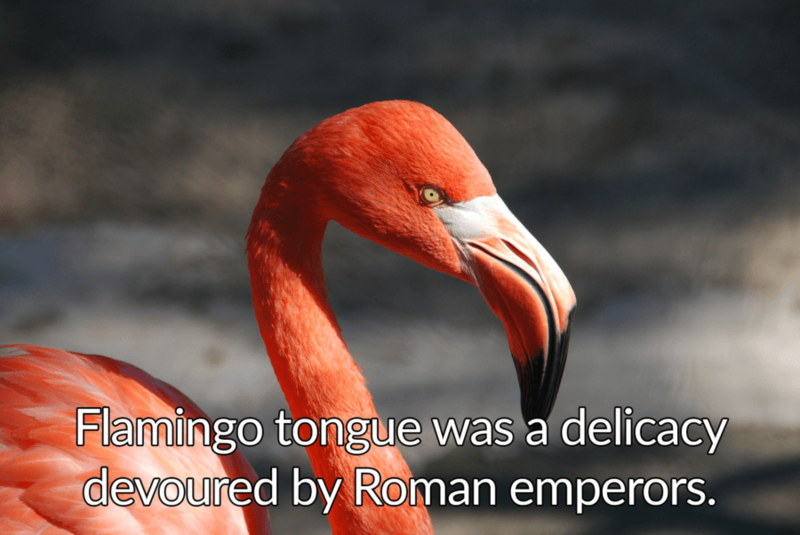 Check out the gallery of Ancient Rome facts above for yourself and see how just how unusual this storied civilization could truly be. Next, check out these little-known facts about Ancient Egypt, and learn about the strange history of the ancient world.